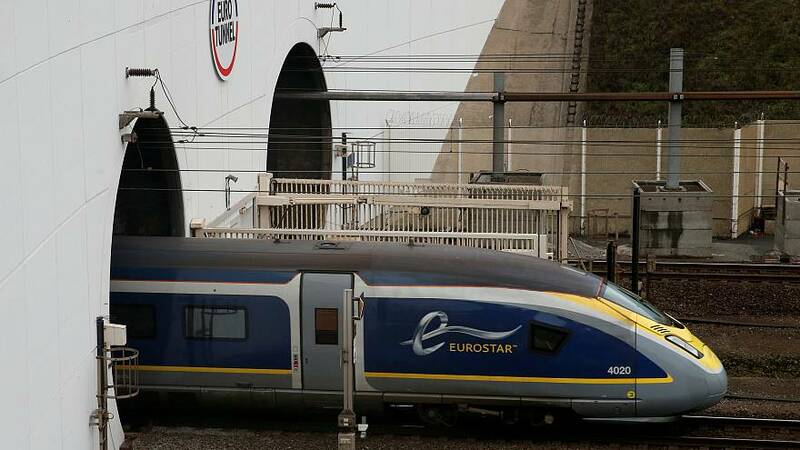 Eurostar is advising its customers on trains going through Paris' Gare du Nord station not to travel unless necessary. Industrial action by French customs officials — over a no-deal Brexit — is expected to continue until at least Wednesday, April 3. The high-speed train service has cancelled two trains on Thursday (March 28) and four on Friday (March 29). French customs officials have not been on strike. Instead, they have been going to work and applying all the rules to the letter of the law. This has been causing long queues at Paris Gare du Nord station and travellers have been facing delays of up to six hours in recent weeks. French customs officers want more staff and resources to deal with increased border controls in the event of a no-deal Brexit. "Due to industrial action by French customs, we are experiencing lengthy queues at Paris Gare du Nord station and expect this to continue until April 3rd," said Eurostar in a statement. "We strongly recommend that you do not travel during this period unless necessary."